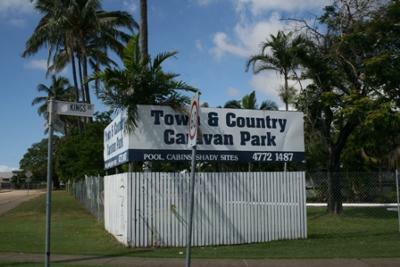 We stayed a week in this caravan park in 2011. It has a good location next to Townsville Showgrounds. The price was also good, particularly considering the location. Service was good, although the bloke manager was a bit forgettable and paranoid about payments.